Today is World Information Society Day. If, like me, you were previously unaware of WIS Day, it is a UN-endorsed international celebration of the positive impact of the internet and broader information and telecoms technology. In one sense, every day of the 21st Century has been a celebration of the impact, capability and power of the internet. In many aspects of our lives, the internet, mobile technologies, big data and social media have been transformative, in ways barely imaginable 30 years ago. For many industries, that transformation has come with some pain. The print media, sometimes controversially, were early adopters of technology in newsgathering and publishing. 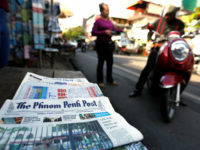 But the rise and rise of social media and internet publishing have posed existential threats, with titles fighting to retain advertising revenue and readers while constantly reducing their editorial costs, resulting in fewer journalists producing more copy in shorter time-frames. Most established publications now offer increasingly well-resourced mobile-friendly websites and active social media channels, alongside their print editions, if they print at all. But how to differentiate their professional, edited content from the “Wild West” of home-spun, non-curated and often unmoderated material on the web? How to distinguish facts and legitimate opinion from “fake news”? The phrase “fake news” has been adopted and adapted by US President Donald Trump and others to mean anything published which is unhelpful to their cause, but it began as a description of deliberately disingenuous content, purporting to be based on fact but actually from untrustworthy sources. Is fake news going to eat journalists’ lunch? The UK public struggles to distinguish between slickly produced but unattributed Facebook content and carefully crafted, professional journalism. Worse than that, recent surveys for the European Broadcasting Union and BBC also suggest they place little trust in social media or print media. What kind of future does that imply for properly resourced journalism? If well researched articles examining the impact of decisions and expert analysis of policies are buried in an avalanche of misinformation, how will we all hold local, national and international leaders (that includes you, Mr Trump) to account? The vast majority of local, regional and national publications, including their online editions, are regulated by the Independent Press Standards Organisation and carry the IPSO mark (pictured below). The IPSO-mark is a symbol of their commitment to high editorial standards and public accountability. Publications which choose to be regulated by IPSO sign up to the Editors’ Code of Practice, committing to responsible journalism and proper fact-checking processes. It would be a brave, or perhaps foolish, editor who claimed that no questionable “fact” or information ever survived the editorial and publishing process, but IPSO also requires their commitment to correcting errors when they occur. On its own, the IPSO-mark will not solve the problem of trust, but it is a start. 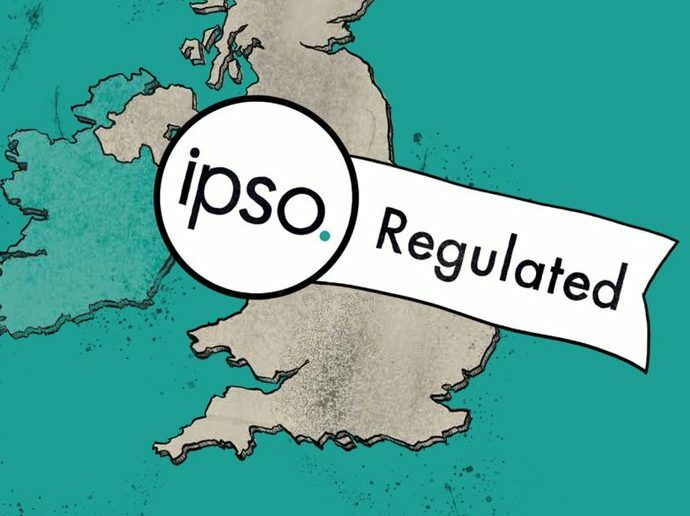 A publication carrying the IPSO-mark has signed up to effective independent regulation and a clear set of rules in the code. They are engaged in a daily fight against fake news, so that readers, and journalists, might feel able to join the celebrations of World Information Society Day. Nice post. Waiting for your next post.